As the Capital Region prepares to open their new psychiatric ward in Ballerup for patients with eating disorders, they are now offering all our partners to visit the state of the art facilites on a special guided tour on March 14. 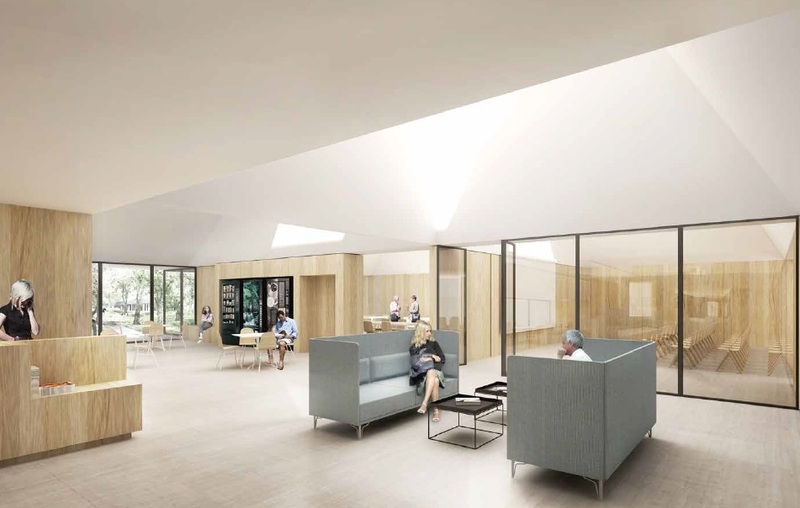 The pioneering solution enables the digital infrastructure of the new psychiatric facility to support the treatment of the patients during their stay at the ward, through both dynamic lighting and sensors. The trial is a collaboration with, among others, Aalborg University in Copenhagen. The patients are set to move in to the new facility on March 15, and you will have an unique opportunity to explore the ward and the new solution the day before, on a special guided tour offered by the Capital Region to Lighting Metropolis partners and other interested organisations.